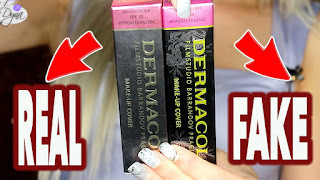 DUPE ALERT #10!! : Maybelline Pink Please vs ELF party pink lipsticks!! I had two exams today..
and tomorrow @8 I have another exam. It turned out more coral and prettier <3 awh. First of all, Maybelline's lipstick in pink please is discontinued. Sad face. Cute! I love that color.